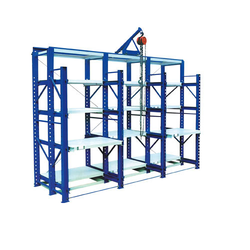 we are the Manufacturer of All types Industrial Racks , Die Racks , Storage Racks , Trolleys , Assembly Tables , Platform Trolleys , Industrial Disptach Trolleys and all Types of Material Handling Products . 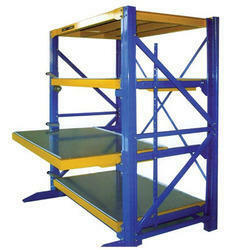 Application: Warehouses, Cold Storage etc. Backed with huge industry experience and market understanding, we are involved in providing a wide variety of Heavy Duty Rack for our valued patrons.